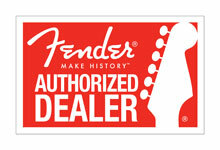 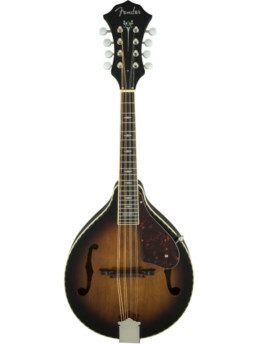 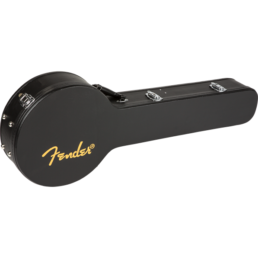 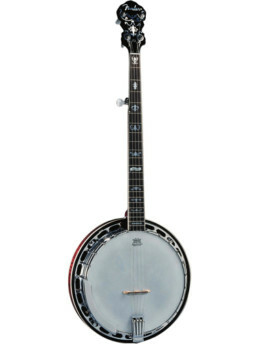 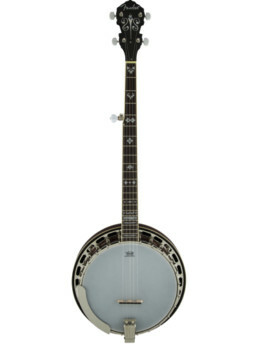 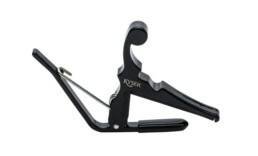 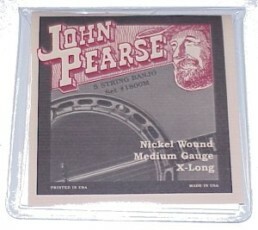 The Concert Tone Banjo Series presents modern interpretations of the classic Fender Concert Tone banjos of the 1960s. 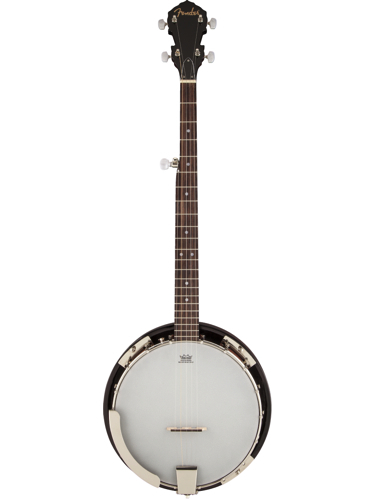 Just like the popular instruments of that decade, today’s Concert Tone banjos are finely crafted for rich sound, smooth playing feel and elegant looks. 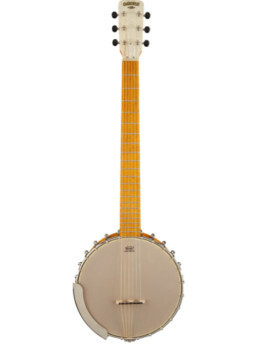 Whether you’re new to the instrument or an experienced player, the affordable Concert Tone Banjo Pack delivers everything you need, including a premium Concert Tone five-string banjo, gig bag, tuner, strings, picks and instructional materials.